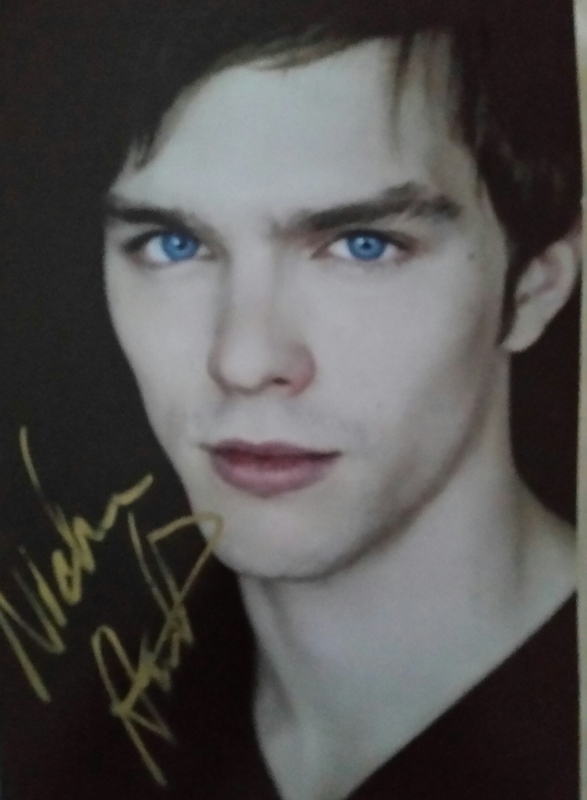 Nicholas Caradoc Hoult: Born 7 December 1989 is an English actor. Sent LOR and self-addressed envelope with some money for return postage on June 6th, 2015. On April 25th, 2016 I received this awesome 5 x 7 photo.